Workspace architecture is a rapidly evolving field that factors in the dynamics of the modern-day workplace. Once the location for a new office has been decided upon, the next crucial step is designing the actual layout of the office. The ‘hero’ of a brick-and-mortar office is undoubtedly the reception area. 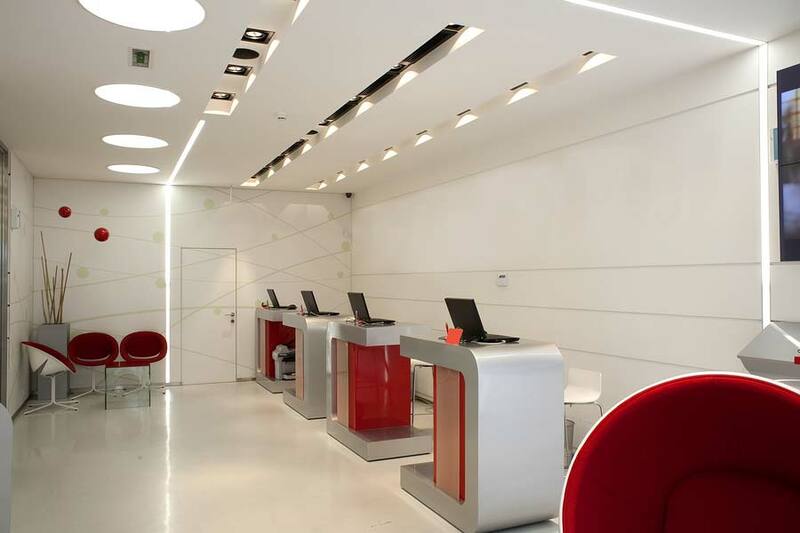 Much like a firm handshake, office reception design can leave a strong impression on one’s clients. As a company, a first impression can determine whether or not you will be making a sale or even securing a second meeting with prospective clients. Depending on how orderly, productive and welcoming the space seems, an office’s reception area can influence the outcome of a meeting – before it begins! Hire an experienced architectural design firm in Lahore to ensure an impressive new office reception. 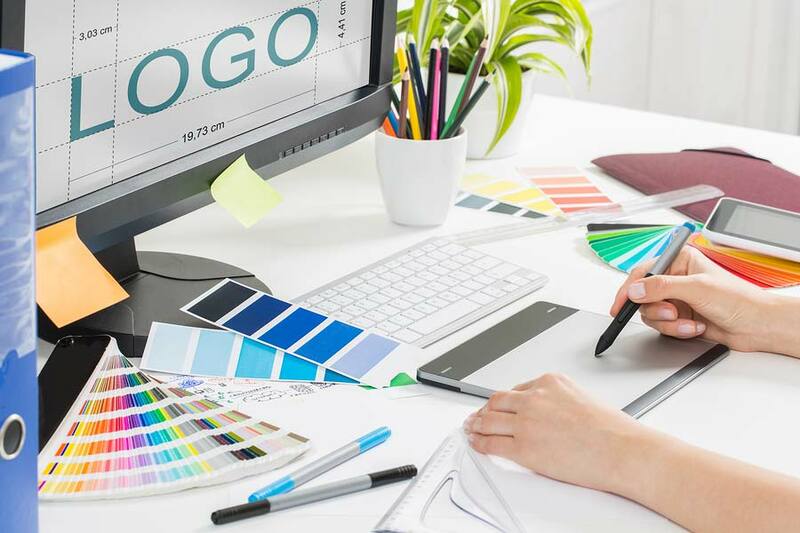 Step number one involves incorporating your company’s basic branding into the overall reception design; this includes the logo, any slogans, and the brand colors. Ideally, the logo should be installed or printed where there is high-visibility, preferably from a doorway or an elevator opening. The business should be instantly recognisable upon walking onto the premises. Aside from a physical manifestation of a logo, other options include staffers using branded notebooks, pens, water bottles or even laptop covers in the lobby. Complement the logo by using an accent color, like a royal blue or a cardinal red, for sofa covers or wall-to-wall carpeting. However, branding for an office requires restraint. Add one detail too many to a space and it can go from simply divine to a drag! It is a well-known fact that a visually attractive office space will boost your work-staff’s morale. Since the front office is the usual place that employees come and go from, it is the space that requires the most attention. Imagine that your reception area now features a funky mural that incorporates a positive message like “Seize the Day!”. This artwork will have a dual purpose: it will serve as a talking point for visitors and act as a reminder for the hardworking employees. It does not have to be a mural. Your interior designer can brainstorm with the marketing team to develop one-of-a-kind photo collages that highlight important projects, events, and top-performing employees. 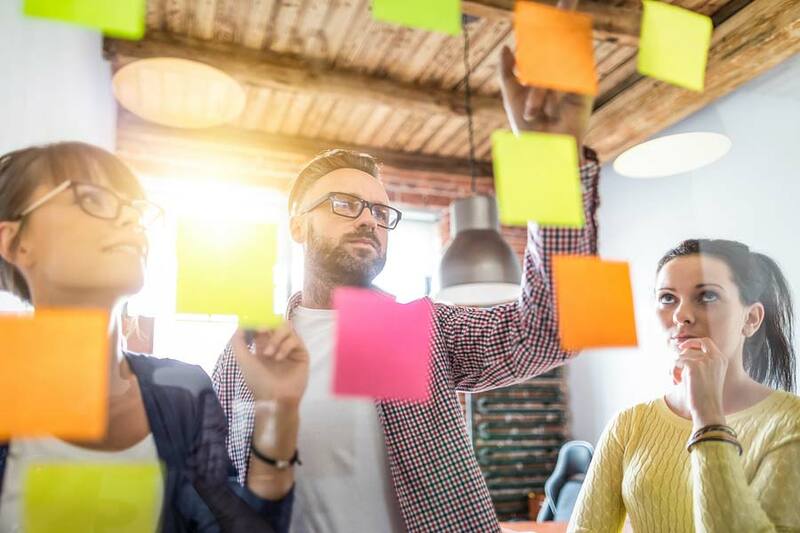 When team members can leave their desks and unwind in a colorful, empowering environment there are greater chances of on-the-job productivity. An empowered workplace is where they can plop down on beanbags, work standing up for hours or even reorient their desks to work face-to-face on a project. The objective behind such layouts is to make the employee feel in control and invested in their job and the company. Potted plants, ceiling lights, benches, and framed artwork can all enrich a physical space. A brief consultation with an interior designer in Lahore can help you out with the placement of your furniture, accessories and flooring possibilities. If the office is comprised in a standalone building, then a well-designed lobby can serve as a multipurpose area with a self-service coffee kiosk. Overall, the reception area needs to be spacious enough to cater to a wide range of clients. Whether you are meeting with potential business partners or negotiating with repeat clients, you’ll want to keep your front office sophisticated and on-brand. 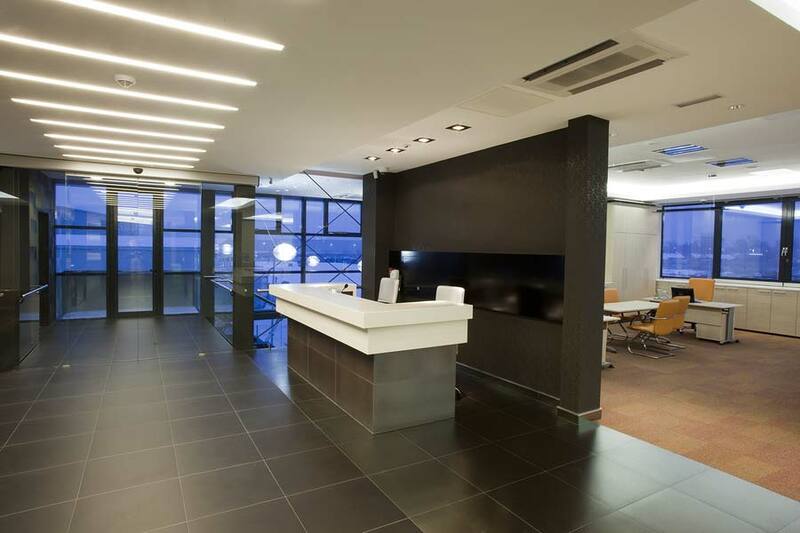 When designing an office reception, it is best to leave ample floor space clear so that it does not appear cramped. This means removing any extra packages, the copier/printer machine or even a spare bookshelf. The walls should not be left bare, under any circumstance. For a multinational firm, a good rule-of-thumb is hanging up clocks representing offices in different time zones. By commissioning an experienced design team, you will soon have a blueprint on exactly how to revamp the office reception.